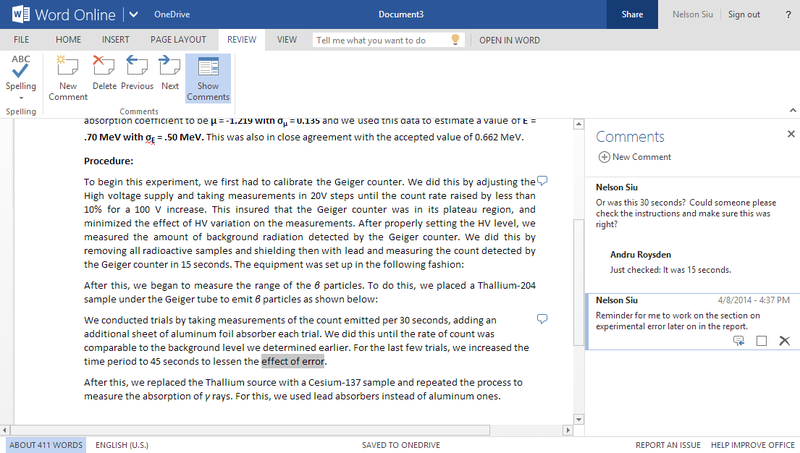 Microsoft will soon allow you to convert Word documents into interactive webpages with just a few clicks using the new Transform to Web feature in Word. Transform to Web will offer a variety of styles that look great on variety of devices enabling you to publish a wide variety of polished content, including newsletters and training manuals. It will also allow you to view analytics on the page, including who has viewed or read your content. This feature will be available for Word (only Office 365 subscribers) and Word Online from November 2018.